Get your weekend off to a flying start with this distinct flavored martini recipe. 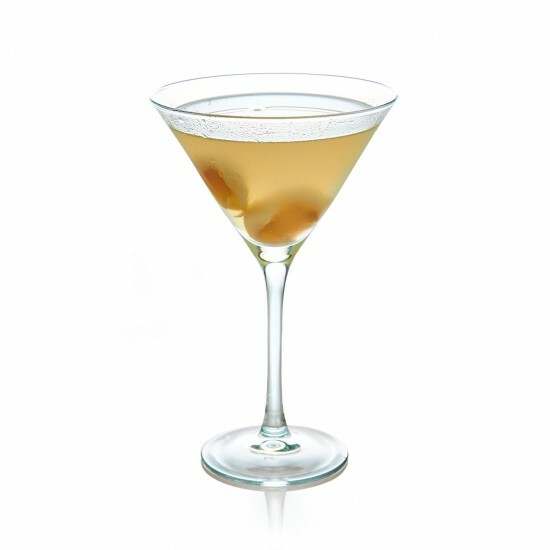 The most important characteristic of the Lychee Figtini is the sweet fruit fragrance complimented by Figenza Fig Vodka. This martini should be sipped slowly while giving you visions of far-away tropical places. Shake well and serve up. Garnish with Lychee fruit.